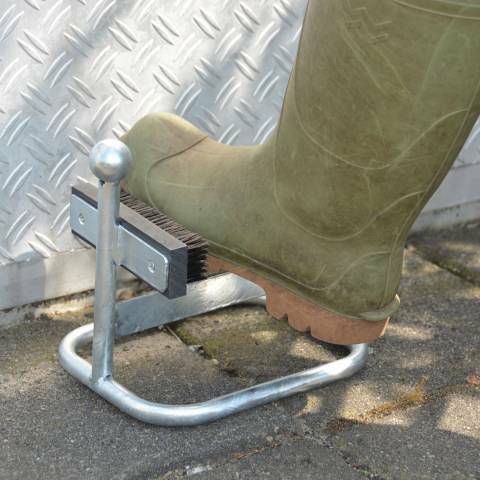 With a more contemporary, modern look, the galvanized coating of this metal shoe scraper will ensure that it is durable and rust-proof. 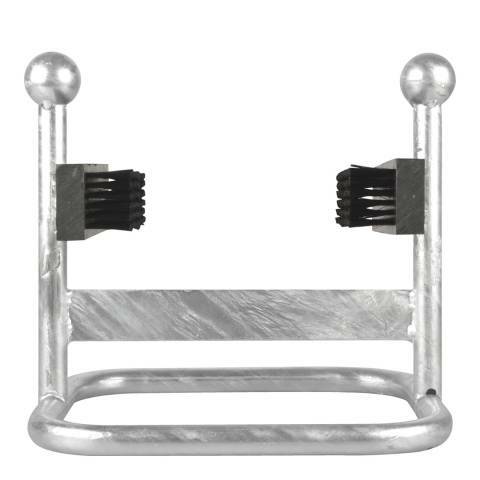 Due to the tube construction this rack is very stable and has a robust appearance. 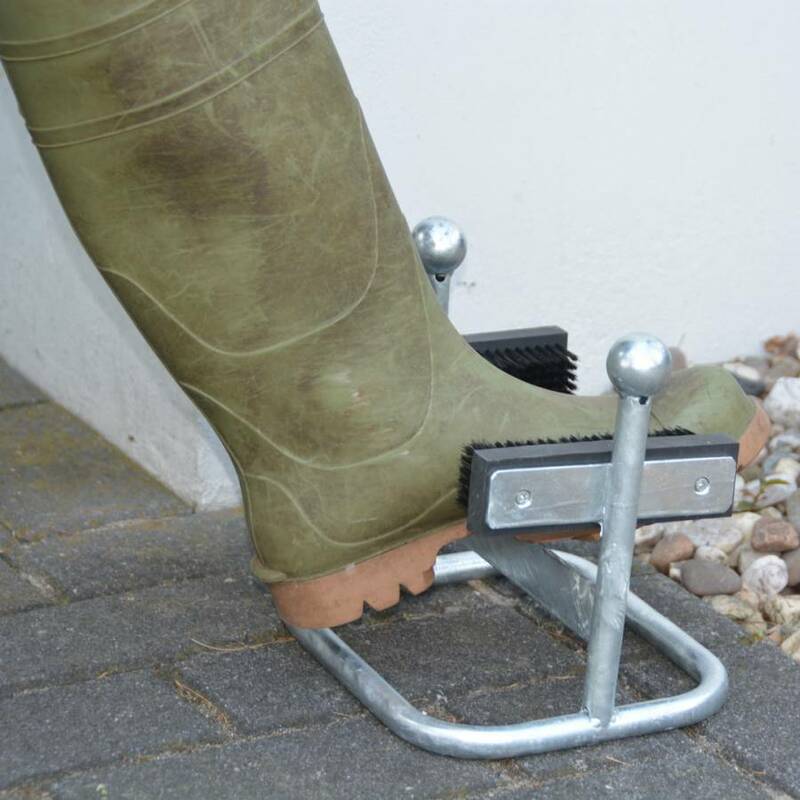 Furthermore it is supplied with a brush to clean the sides of the boots.